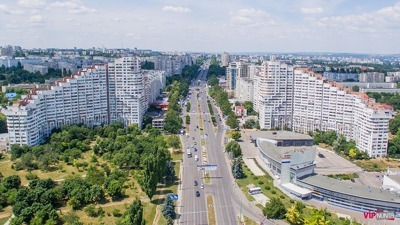 Chisinau, the capital of Moldova, is a diverse, noisy and exciting city, the focus of the republic's wealth and its historical and cultural center. Today in Chisinau, each one can equally explore the sights, walk-in picturesque parks, spend time in museums or restaurants. Among the museums, travelers can recommend visiting the Museum of National Archeology and History, where many artifacts found during the excavations of Old Orhei, Soviet-era weapons and an extensive diorama dedicated to the Second World War are exhibited. The Pushkin Museum is located in the House of Russian Merchant I.N. Naumov, where the poet spent three years of his Bessarabian exile. The Museum of Ethnography and Nature is famous for having a mammoth skeleton, found in the Rezina region, in 1966. The Museum of Plastic Arts exhibits works by modern Moldovan and Romanian artists, as well as medieval exhibits - icons, interior items, household utensils. These are just very few city sights that Chisinau can disclose to you. For more beautiful places one should consider the services of a trustworthy rental company, which will be ready to make the city exploration more exciting. 8rental is exactly what every tourist wants to get if he is intentioned to have the best trip to Chisinau. Our company offers the comfortable buses and has an advantage of providing the services of a great driver. The information of how the vehicles look outside and inside can be found on the company's website where you can also immediately send us a quote so that we could proceed it and come with a confirmation of your booking in no time. Our company' website offers all the information where tourists can make a choice of good and fast buses on which they can move around the city very productively, and in this way, every tourist will have plenty of time to see everything that he has planned. 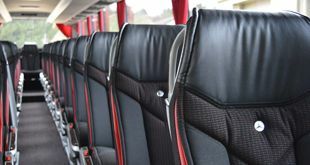 Moreover, the minibusses are equipped with all necessary amenities, so that everyone even the most demanding passenger will be satisfied and appreciate the service for its worth. 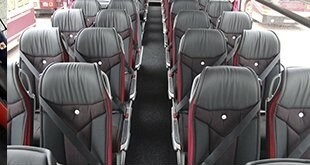 Coaches are very spacious and comfortable, they are always clean and ready to travel. Our chauffeur service comes together with our bus rental service. 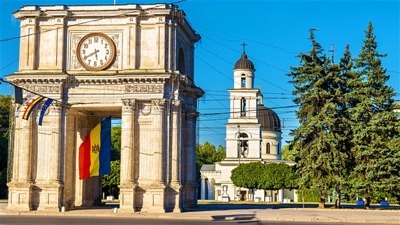 Our drivers are highly experienced, working in this service for many years and they will also serve as the most reliable guides for a tour around the incredible city of Chisinau. They have a very impressive work experience in a bus rental company and there is not a single road in the city that they would not know. The journey inside the buses of this service will be one of the most interesting and productive, thanks to the highly professional working staff of the company. Hire a bus with a driver with 8rental.com. and you will not have to worry about comfort and safety because all this job is done by us!